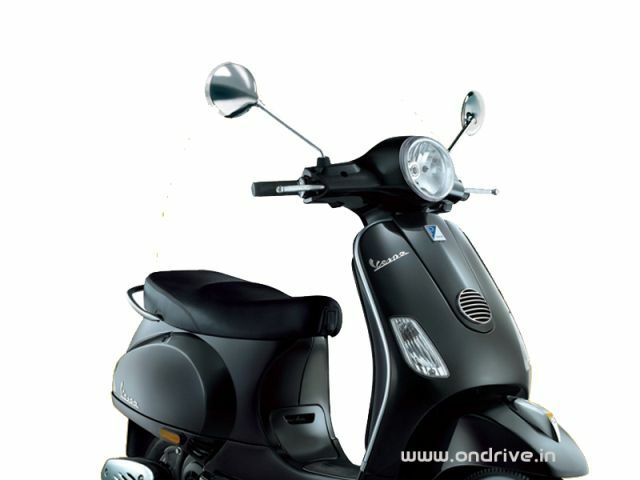 Piaggio Vespa LX 125 launched in India and has been priced at a premium price tag of Rs. 66,661 (Ex-showroom Maharashtra). Vespa LX equipped with a brand new 4-stroke, 3-valve 125 cc engine which produce max power of 10.06 PS at 7500 rpm and max torque of 10.6 Nm at 6000 RPM. Vespa LX comes with Stylish Italian design with the mix of classing and modern Vespa theme, high definition paint finish with full body painted. Vespa grill, mirrors, Vespa logo, handle bar ends, front bumper, suspension, exhaust and tail light are painted with Rich Chrome. 3 spoke alloy wheels offers great road grip on Indian road conditions, better stability on wet roads, better braking performance and higher life. Round crystal clear head lights and clear indicator lights offers clear road visibility even in night. Integrated pillion rider foot rests & Unique footboard strips offers comfort to back passenger. The new Vespa LX is a gearless scooter and uses CVT automatic transmission. The Vespa LX comes with both self and kick start ignition. 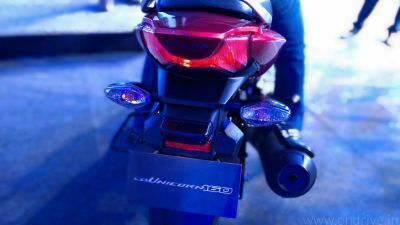 The new engine has been developed by the Piaggio Group expressly for the scooter’s debut on the Indian two-wheeler market. A silent, state-of-the-art, eco-friendly unit (with reduced exhaust and acoustic missions), it is exceptionally fuel efficient, with a capacity of more than 60 km with a single litre of petrol. The Piaggio Vespa LX 125 is available in 6 different colors.